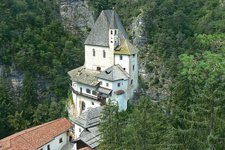 Archaeologic sites, castles and fortesses, sactuaries and gallieries, experience the sights and places of interest of the Trentino. You might need a lifetime to see all the sights and visit all the places of interest that the Trentino has to offer. 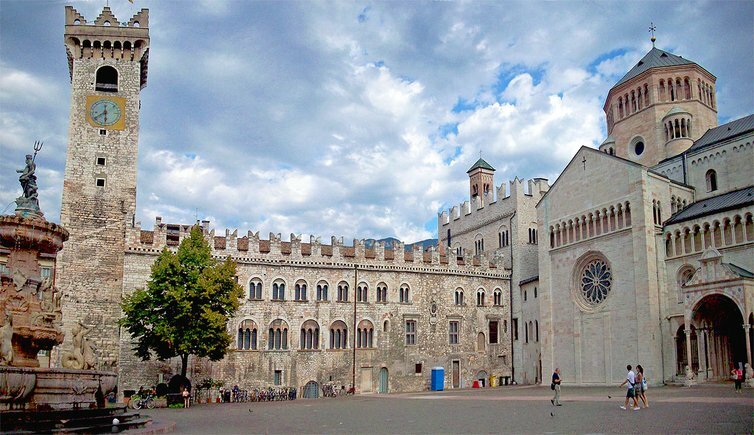 However, an absolute must-see is the Dome of Trento with the Piazza del Duomo. Also the S. Romedio sanctuary, the Basilica of S. Vigilio, the Palazzo del Ben and dell’Annona in Rovereto, the Palazzo Geremia and the Palazzo Roccabruna in Trento deserve to be visited. As you might notice, the offer is huge, the choice is yours! The St. Romedio sanctuary is one of the most particular sanctuaries in Europe. 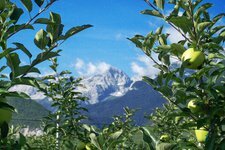 An orchard of 7,000 hectares extends in the Val di Non and Val di Sole valleys.